There are many books on exploration but remarkably few on desert exploration. Moreover, some of the great desert explorers of the last three hundred years are now very little remembered or appreciated in comparison, say, with those who ventured to the poles, climbed Everest, or sought the source of the Nile. Yet, crossing unknown deserts is no less challenging. 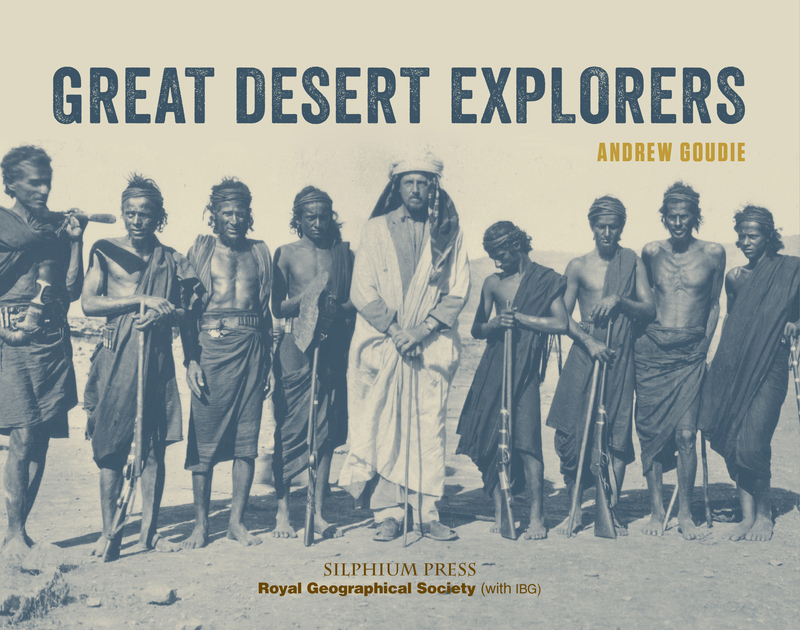 This volume finally brings these Great Desert Explorers into the limelight, with short, illustrated biographies of around 60 of the most interesting, intrepid and important explorers of the world’s greatest deserts. There is also a brief introduction to each desert region. The many original quotations, illustrations and maps, contemporary figures, as well as plates of a range of desert landscapes make this a colourful, lively and informative read. Desert exploration, like climbing Everest or polar expeditions, is not for the faint-hearted, and many of the vivid tales within this fascinating biographical history end in tragedy. However, the informative and absorbing descriptions of the extraordinary journeys, challenges and achievements of these intrepid figures, are captivating. They risked their lives variously for good old-fashioned epic adventure, solitude, fame, the answer to mythical questions and some were even spies. They experienced fear, excitement and hardship in their journeys into the unknown. Click on this link to read an excellent review by John Hare writing in ‘The Spectator’. Review by Eamonn Gearon from the Astene Bulletin (71: Spring 2017). This is a remarkable book about desert explorers both for the scope of the book and for the numerous incredible stories of the men, and occasional women, who feature in its pages. 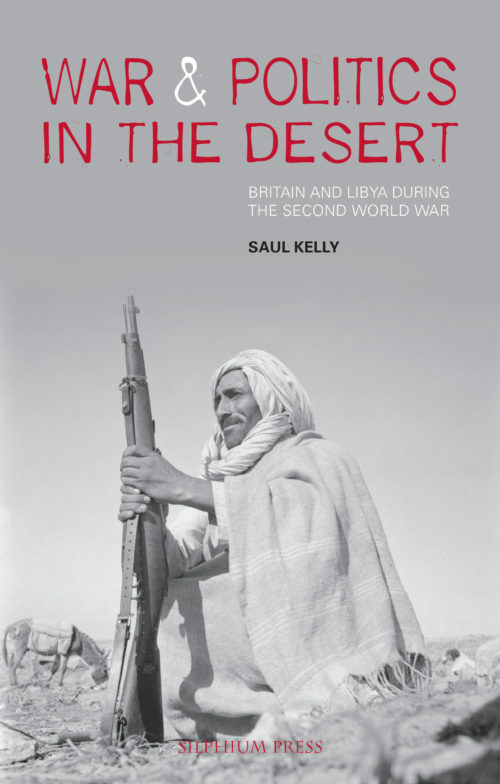 As one who was inspired to explore the deserts of North Africa and the Arabian Peninsula by Ralph Bagnold and Wilfred Thesiger respectively, I was delighted but hardly surprised to find entries for my boyhood heroes. 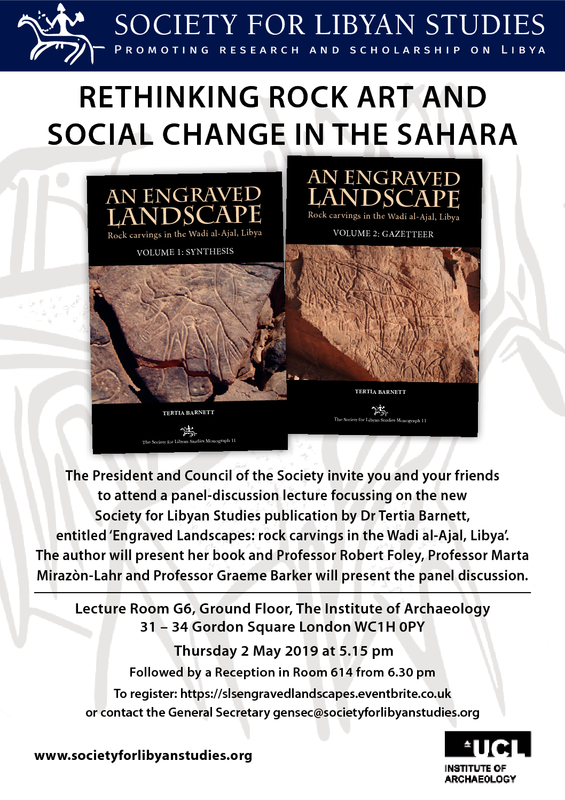 Like many ASTENE members, having researched and written widely on the Sahara and other deserts in the greater Middle East I was not surprised to find the usual names popping up here: Burkhardt, Burton, the Blunts, Gertrude Bell, W.G. Browne, Doughty, Nachtigal, Rohlfs, Hornemann, and Philby. Even if one were to limit oneself to explorers of – as the material is organised here – Arabia, the Middle East and Iran, and Egypt and Libya, “Great Desert Explorers” stands out among similar books because it shines a light on a number of individuals that are today all but forgotten. Among these I would mention Francis Chesney, an Ulster-born Royal Artillery officer in the British Army who fell into desert exploration somewhat by chance, after first travelling to Constantinople at the age of 40, in 1829, with some rockets for the Turkish sultan. While there, the British Ambassador, who was concerned about growing French influence in the Egyptian court of Muhammad Ali, suggested that Chesney travel to Egypt and Syria to report on the situation in those lands. After reconnoitring southern Sinai, he travelled up the Nile as far as Wadi Halfa. Clearly having caught the exploration bug, Chesney went on to explore the Syrian desert, before arriving at and navigating the Euphrates. Another Irishman to feature in the Arabia, Middle East and Iran chapter is George Forster Sadlier. Born in Cork, like Chesney, in 1789, Sadlier (also sometimes Sadleir) joined the British Army at the age of 16 and would, in his military career, spend 22 years in continuous service overseas. What makes Sadlier stand out in the annals of desert exploration is that he was the first European to cross the Arabian Peninsula from east to west. Following a (temporarily) successful campaign by Egyptian troops, under the command of Ibrahim, Muhammad Ali’s second son, against Sa‘ud-Wahhab forces in Arabia, Sadlier was chosen by the British governor general in India to make contact with Ibrahim, to offer him congratulations, to gauge Egyptian intentions, and to get Egyptian help to deal with pirates in the Persian (here Arabian) Gulf. Travelling from Bombay, Sadlier would eventually land in Qatif before setting out on his 1,000-mile, 84-day crossing of Arabia, via Riyadh and Medina to Yenbu, in June 1819. Organising the book into geographical regions makes perfect sense, of course, but what added to my reading pleasure was that these larger chapters were then broken down into a series of neat, bite-sized entries, one per explorer. In this way the reader can easily explore individual characters without struggling through material that may be of less immediate interest. I took this opportunity to first find out what the author’s opinion was of my favourite explorers, before moving on to other, lesser known territories and names. Although I’m aware of my audience here, it would be a disservice to this wonderful book not to elaborate on its global scope. 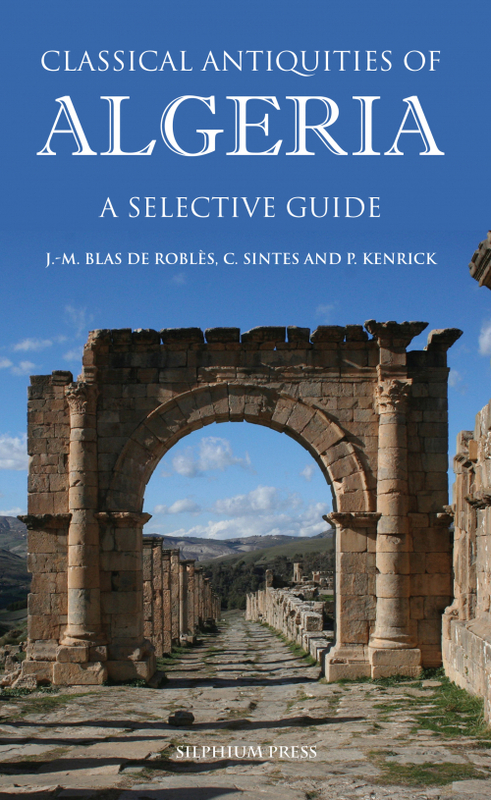 Apart from those sections already discussed, the hot deserts of the world are arranged here into chapters on South America, Australia, China and Central Asia, Ethiopia and Eritrea, India and Pakistan, Southern Africa, North America, and North Africa, i.e. the Sahara west of Egypt and Sudan. It was a real treat to step outside my usual regions of interest, and discover some of the pioneering desert explorers of, in particular, North America, Australia, and India and Pakistan. The map of Europe superimposed over a map of Australia on page 101 was particularly useful in fixing in mind a previously only half-known scale. Over the years, I’ve found that describing a publication as a coffee table book can divide opinion. Many people like the term, creating as it does a feeling that the book under review is a glossy, usually substantial, and sumptuously illustrated work that one can dip in and out of at leisure. Others harbour a fairly intense dislike, not so much of the term but of what it stands for. Typically, would-be detractors are critical of those very same characteristics just mentioned, which supporters of the coffee table book hail as marks in the pros column. Critics of the form tend to believe that for all its weight and rich illustrations, the coffee table book lacks real academic or literary weight. Andrew Goudie’s Great Desert Explorers must surely make the naysayers think again, because this is both a serious work of scholarship and a richly illustrated volume that would be the pride of coffee table or bookcase alike. 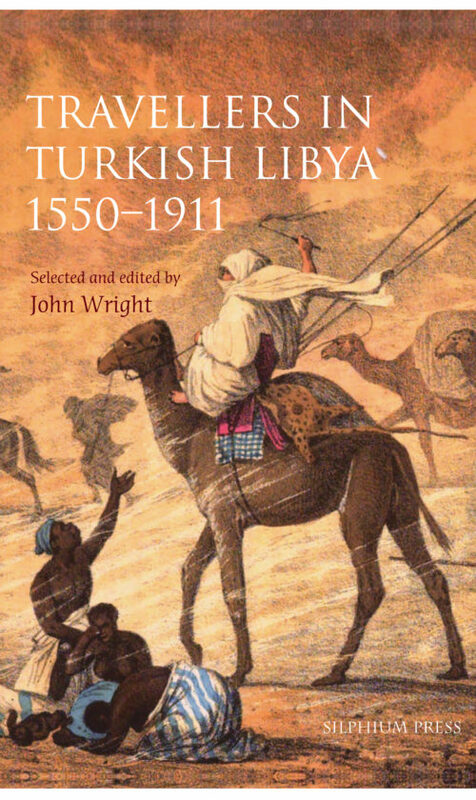 Produced jointly by the Silphium Press (an imprint of the Libyan Studies Society) and the Royal Geographical Society, the writing throughout is lucid, and the multiplicity of maps, photographs and other illustrations make this a coffee table book for anyone who loves deserts, the armchair traveller and the serious scholar alike. Read a review of this title: ‘Just Deserts: Why Explorers are Drawn to Desolation‘ by Jonathan Dore in the TLS, Friday 23 February, 2018.